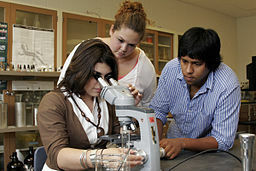 Camila Kerwin has a conversation with an elementary school teacher about science: how she teaches it, how kids learn it, and why we in the United States keep hearing that our students are falling so far behind in the subject. Then, the scoop on goats. 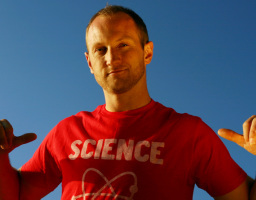 If you’re a fan a music AND science, then you’re in luck because this week’s episode features rap artist and science enthusiast Baba Brinkman. Katie Hiler talks with him about his one-man shows The Rap Guide to Evolution, based on Darwin’s Origin of the Species, and Ingenious Nature, about evolutionary psychology.